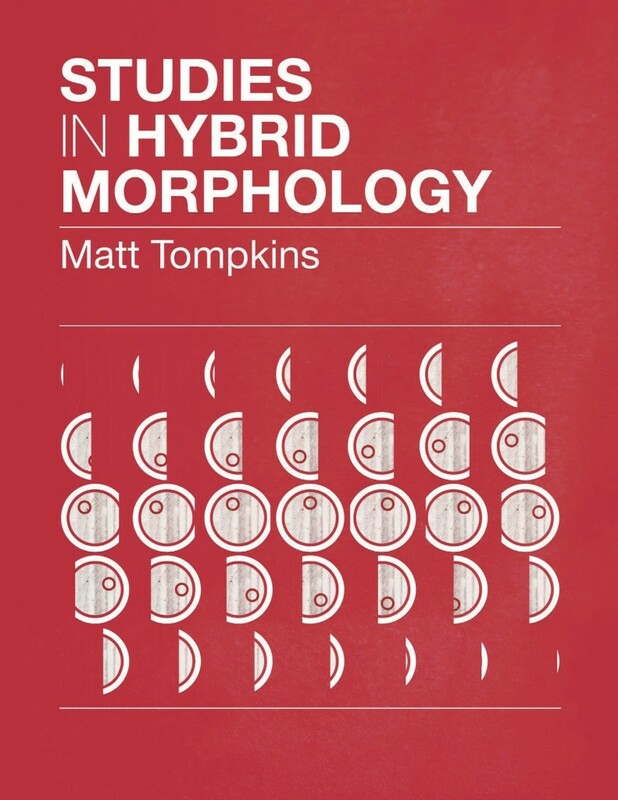 “Studies in Hybrid Morphology,” by Matt Tompkins now available! Matt Tompkins’s Souvenirs and Other Stories is forthcoming from Conium Press this June. Get an early taste of his writing for just a buck!